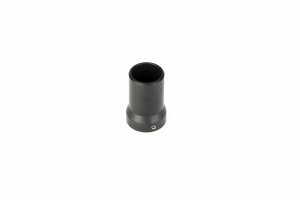 This particular Dynacomp end cap was specifically developed for the Spike’s Tactical Barking Spider 2 muzzle brake. 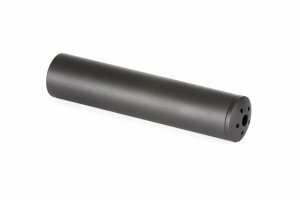 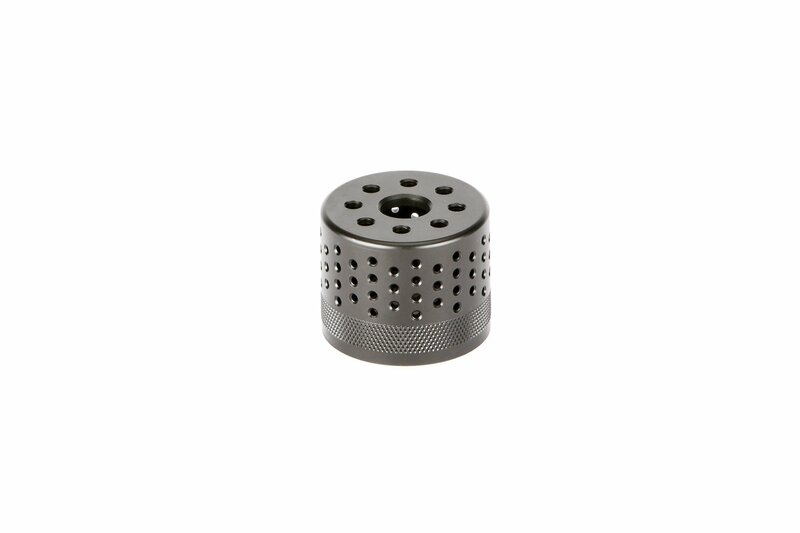 The Dynacomp end cap’s design and construction is based off of our original and very effective Dynacomp compensator. 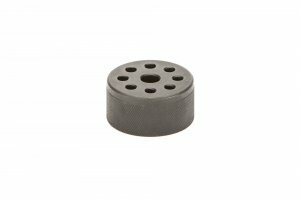 Just like the original barrel mounted Dynacomp, the Dynacomp end cap drastically reduces felt recoil and muzzle rise allowing you to put more shots on target in a shorter period of time. 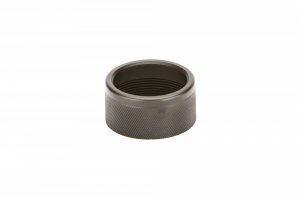 It’s threaded modular design allows you to quickly install and remove the end cap for different uses and applications.